Thieves are opportunistic. They seek out easy targets and choose items that can quickly be tossed in the trunk of a car or a truck bed. “In a lot of cases things are stolen because they are in an unlit, unsecured spot,” said Adam Reed, a Pennsylvania State Trooper and public information officer. Tracking details related to farm theft is difficult. The law does not distinguish between farm theft and other types of theft. Instead, reports of crime involving larceny or theft are based on dollar amount, not the type of property stolen. Arrests reported to the Department of Criminal Justice Services are defined by Penal Law offense, for example, first-degree burglary, petty larceny and fourth-degree grand larceny. There is nothing specific in the law to distinguish a farm from another business. Similarly, reports of motor vehicle theft do not distinguish between farm vehicles and other vehicles. Insurance companies that provide coverage for losses offer the best insight into the types of property stolen from farms. Between January 2012 and September 2015, Nationwide Insurance received 187 claims for farm-related theft or vandalism. “The most common items stolen were listed as personal items,” said Christopher Stollar, public relations consultant for Nationwide. 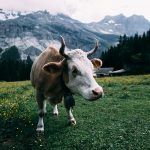 “Anecdotally speaking, the rate of farm-related crimes has stayed about the same in Pennsylvania,” Reed added. 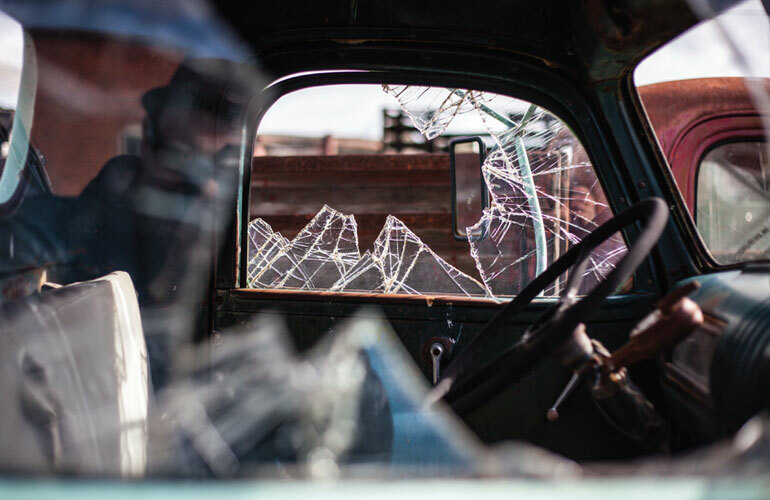 Statistics are scarce, but one thing is for certain, it’s important for farm owners to take action to minimize the opportunity for thieves to enter and make off with valuable assets. Law enforcement agencies encourage farmers to implement the “three D’s” in an effort to reduce crime. 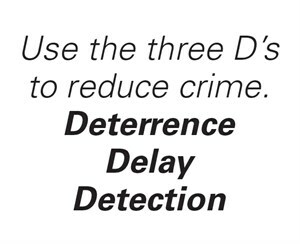 An article posted by the Penn State Extension explains the three D’s are deterrence, delay and detection (http://extension.psu.edu/cumberland/news/2011/protecting-your-farm-from-theft). 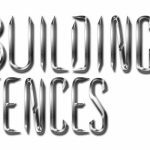 Deterrence strategies include lighting, gates, cables across field lanes, fencing, no trespassing signs, security systems and dogs. To deter thieves from stealing livestock, Swartz suggested avoiding pastures that border highways. “When possible plan crops for those areas and keep livestock closer to buildings,” he said. 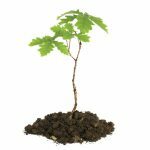 However, it’s not always practical because of the terrain, soil type or rocky outcroppings. Detection techniques employ a system to alert you when someone enters your property. This can include dusk-to-dawn lights, lighting on timers, lights with motion detectors, cameras or other sensors. It could also include visual surveillance by employees and or neighbors. Dusk-to-dawn lights and other signs of inhabitants discourage thieves from entering the property. Delay is another technique that can diminish a thief’s opportunity. Anything that slows access to your property, equipment and livestock protects your assets. This may include cables across field lanes, fencing, locking doors on equipment and shops and possibly parking equipment away from public viewing when left in fields overnight. Swartz acknowledged that reports of equipment being stolen from fields are out there, but it’s not a theft he personally has heard a lot about. “Nonetheless, it’s a good idea not to leave the keys in the ignition,” he said. Finding a way to secure areas where tools are stored also makes it difficult for a thief. 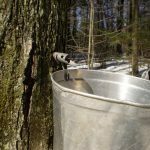 Securing tools can be especially tricky on farms with three-sided pole structures that were once very common in the Northeast. “Try to put a door in and secure the tools so they are not readily available,” Swartz added. The best way to prevent a theft is to think like a thief and attempt to thwart their efforts. Consider what items thieves might find of value on your farm. “As farm’s non-farm neighbors increase they don’t likely know the value of farm-specific equipment. However, they know the value of general tools and that they can be easily resold,” Swartz cautioned. That makes tools an ideal target. Maintain an inventory of the tools you own, a replacement value and keep them behind locked doors. Then look for places where they can gain access to those items and use the “three D’s” to derail their plans. 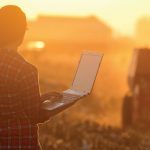 While Stollar estimated that the majority of thefts are committed by people unknown to the farm owner, it’s not impossible for employee thefts to occur. The Penn State Extension offers suggestions for limiting employee theft. If you have employees, be sure to manage your locks and keys. Keep a record of all locks, the location of each lock and the number of keys that exist for each lock. 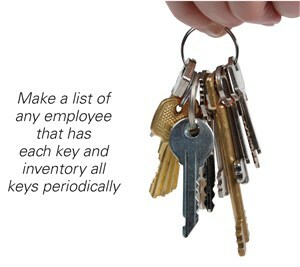 Make a list of any employee that has each key and inventory all keys periodically. Do not issue keys for convenience and then follow through on proper return. Buy locks of highest security quality with keys that are not easily reproduced. These locks are pick-resistant and all keys are marked “Do Not Duplicate.” (http://extension.psu.edu/cumberland/news/2011/protecting-your-farm-from-theft). Nationwide encourages business owners of all types, including farms, to conduct background checks on applicants during the hiring process. It’s not a guarantee an employee theft won’t occur, but it can alert you to an individual who may have a criminal record for stealing. Don’t wait to report a theft. As soon as you discover something has been stolen, call the authorities. Remember, it is a crime scene. “Don’t touch anything on the scene before the police arrive,” Reed said. Once the police arrive, provide them photographs, written documentation and serial number of stolen items if possible. “We enter items with serial numbers into a database and flag it as stolen property,” he said. Doing so can help law enforcement officers recover items from pawn shops and other sales outlets. While organized groups of neighboring farms isn’t common in the Northeast, it has worked out west for ranchers who have banded together to help one another. “It’s good to get to know your neighbors and to have an extra set of eyes watching,” he added.